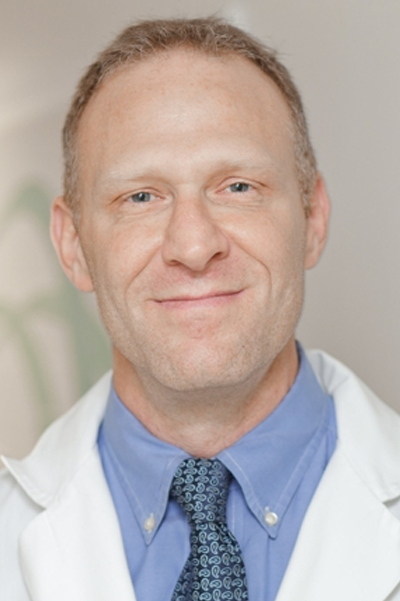 Dr. Jeffrey Goldstein possesses a unique combination of Medical knowledge and skills. Residency trained in both Orthopedic Surgery and Emergency Medicine, he set has merged these abilities with his love for athletics and anti-aging medicine to create a comprehensive medical practice. 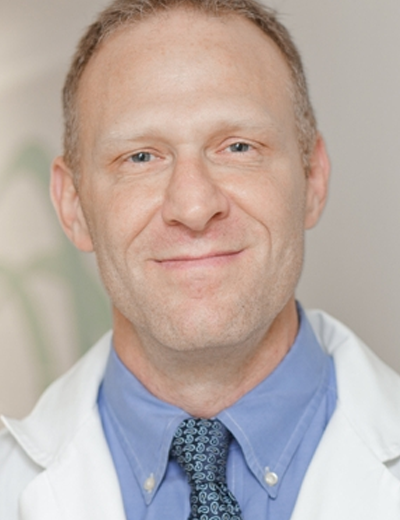 Dr. Goldstein has extensive training in Nutritional and Cosmetic medicine and incorporates this into his everyday work. He is also an award-winning researcher on nutrition and wellness.